Workshop and Retro Games Living Room. In the Indie Games Exhibition, we've invited the young developers to demonstrate their game works. ​How can you miss this fantastic festival? Please don’t be hesitated to join us. João Brant is a game developer from Belo Horizonte, Brazil. A year before graduation, it was pretty obvious that or he tried making games, or he would try to find a job. He joined with Lucas Mattos to start working together, and that started what would be Long Hat House. After four years, they're still going strong! 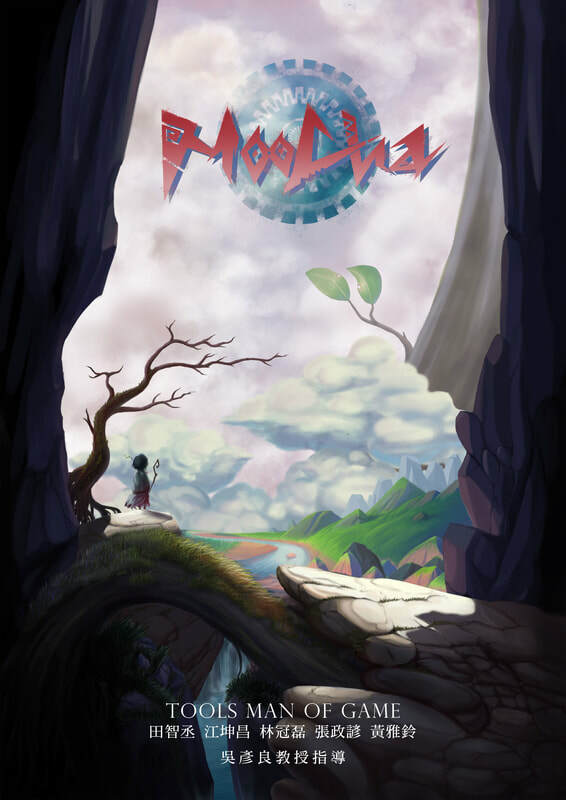 Long Hat House is most known for launching "Dandara," a Brazilian-inspired exploration game where you explore a world with abstract gravity. 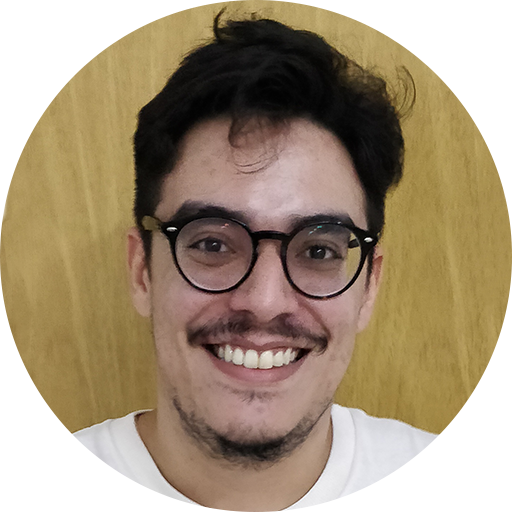 Here João will share the most he can about what he learned while making this and other games. Justin is the Design + Business Guy at Gattai Games, where he contributes to Game Design and tries to keep money in the bank. 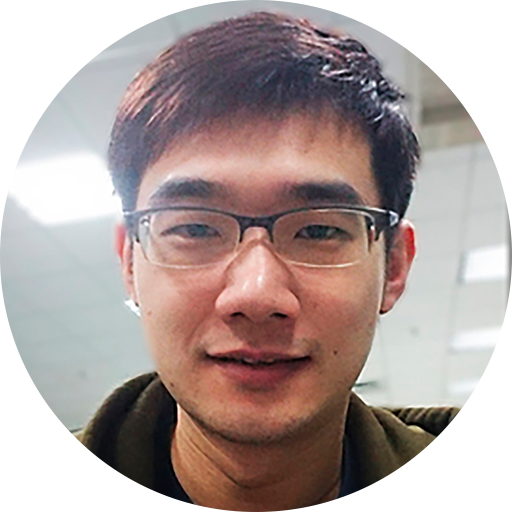 The Singapore-based game studio is behind "Stifled" and "Muffled Warfare." "Stifled" is a multi-award winning, VR and Microphone enabled sound-based horror game where sound is the only way you see and the enemies HEAR your fear. "Muffled Warfare" is built upon Stifled's echolocation shader and is a Multiplayer Echolocation FPS where players use sound to SEE, SHOOT and SILENCE the competition. Johnny has nearly 10 years of experience in game development. 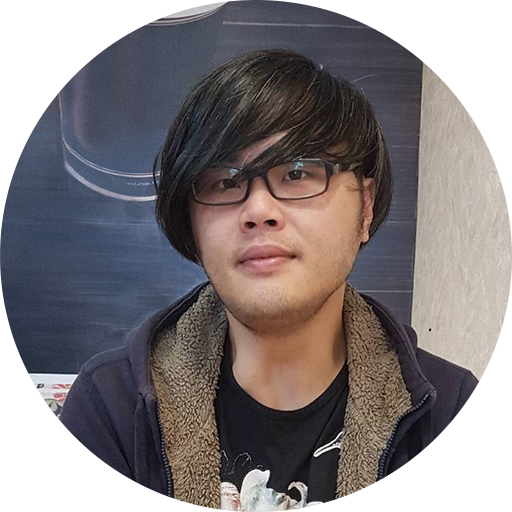 After graduating from the National Taipei University of Education, he entered IGS as a game designer and developed several Taiwanese self-made racing arcade games. 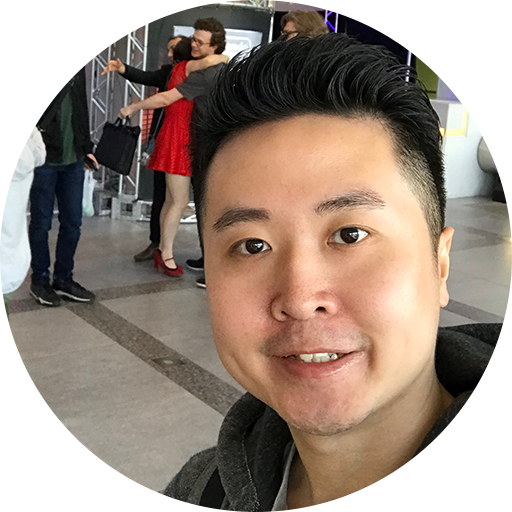 Johnny is currently the co-founder and CEO of Gellybomb, focusing on XR interaction content and new gameplay designing. 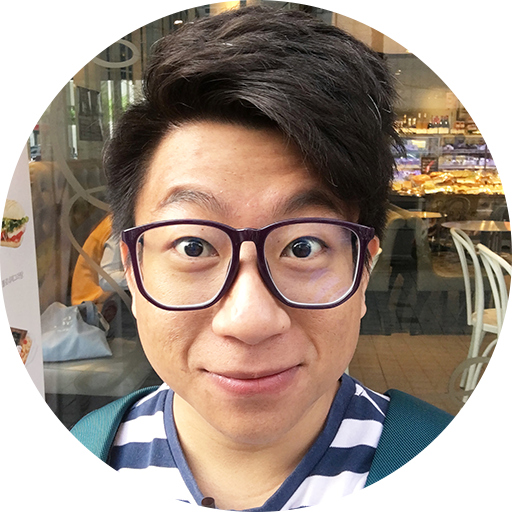 David Hung has been an indie game developer above 7 years, and he has worked by his own from developing to marketing. 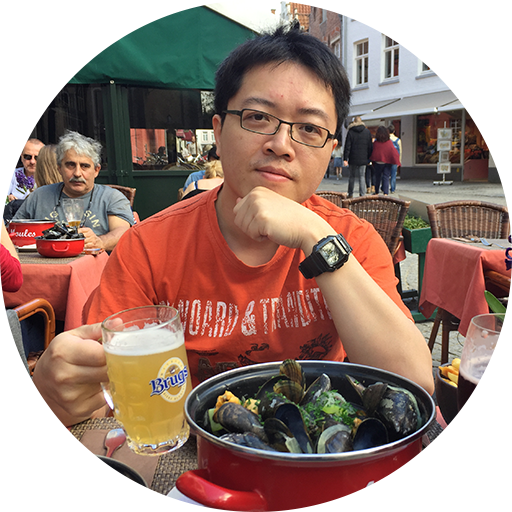 Presently, he has already published 8 game applications, and learnt many experience on marketing and game designing. The latest game, "Goblin's Shop," is widely praised and appreciated by public with its special style and theme. 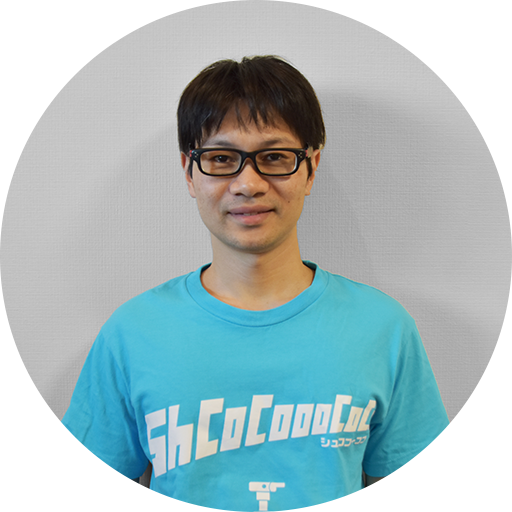 Miyazawa Takahiro is an indie game developer. 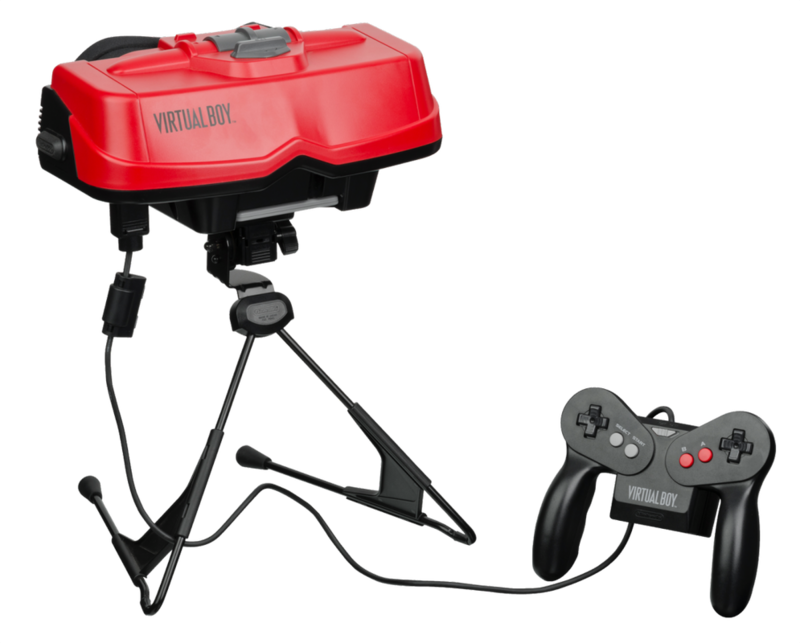 He has made the original game joysticks and the game that use the special game controllers to play by using the programming software Arduino, Raspberry pi, Unity, Unreal Engine4. Sanctum is not only the staff in the game company but also the independent game developer. His first game, "Eternal Senia," was a non-profit computer game, and got overwhelmingly praise after publishing. 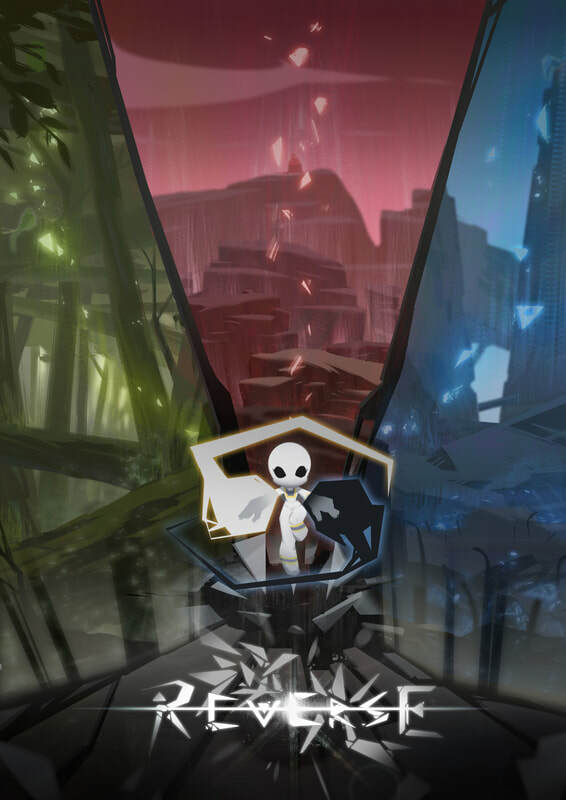 The following game, "Eternal Senia-Hydrangea After the Rain," is the rare indie game that includes in-app purchase. ​How to make an indie game by yourself even if you know nothing about coding? The developer of "Alleys" has spent about 1.5 years to decode the puzzle of coding just like a detective overcame challenges, finally publishing the stylish and vivid game, "Alleys," which has overwhelmingly praise and attention by media, online game forum, and gamers all over the world. ​The game producer and art director of "Vigil: The Longest Night" has awarded by The Best Art in 2017 the Best Digital Content Competition in the first participation. 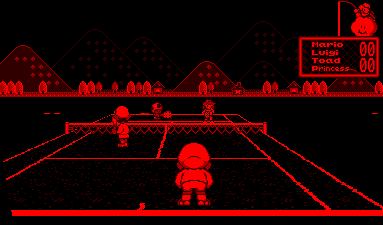 The aesthetics of game has subverted the image of 8 bits in 2D side-scrolling game. 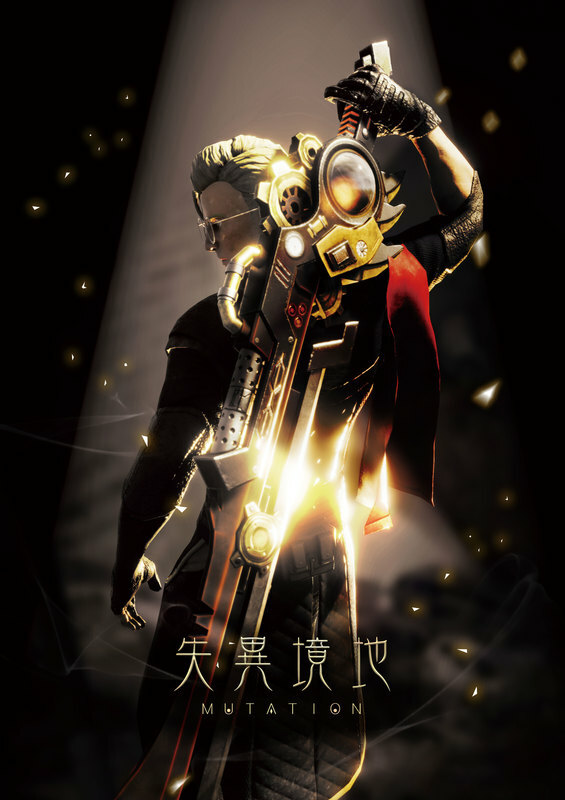 Its exquisite art and smooth action scene gives the totally different game experience that attracted lots of players overseas. 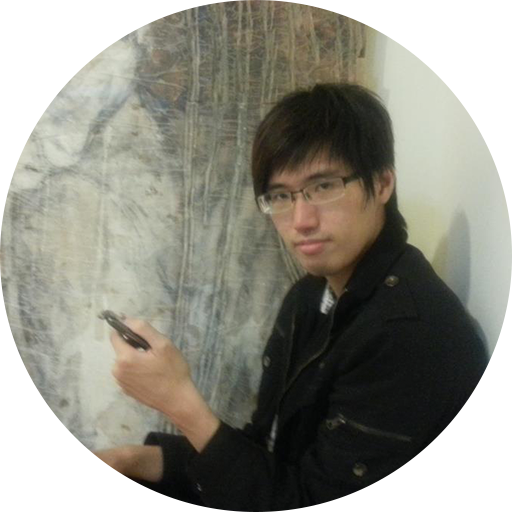 Terry Chen is a founder of Pumpkin Studio, also art director and game producer. He always has passion for gaming industry. He has picked VR as a new platform for gaming. 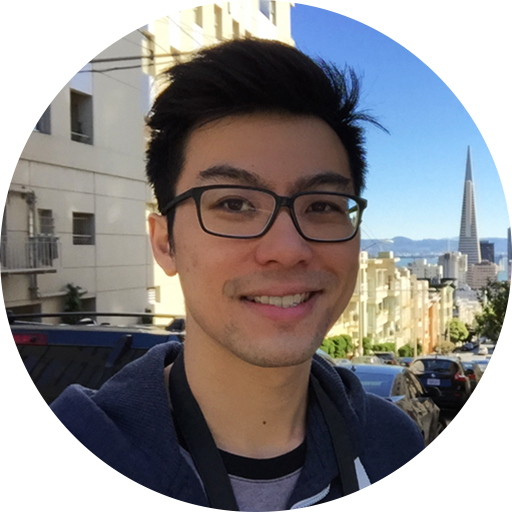 Combine the skills he has from technology and animation to develop VR game content. Lina Cai is the co-founder and product manager of Miffy Multimedia. 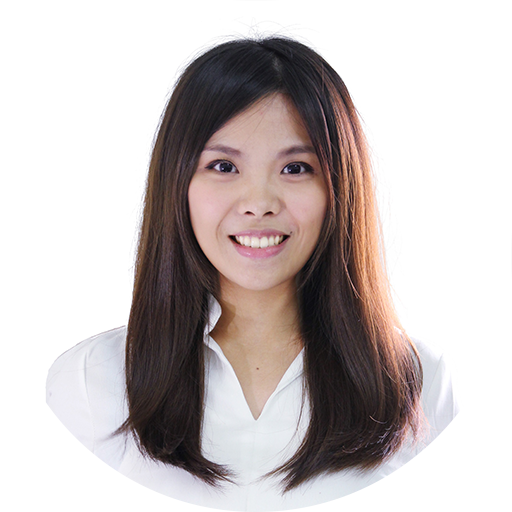 Since working on AR industry needs expensive cost and high technical threshold, she hopes that MAKAR, a platform providing economical and free resources for those who wants to work in AR field, can support non-programmers making AR product easily. 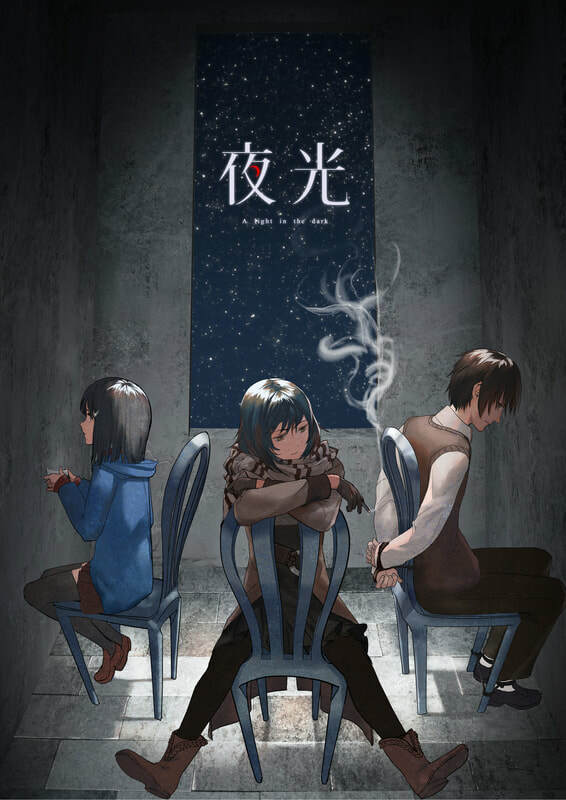 ​《A Light in the Dark》 is a Visual Novel Game with multiple options for player to choose. 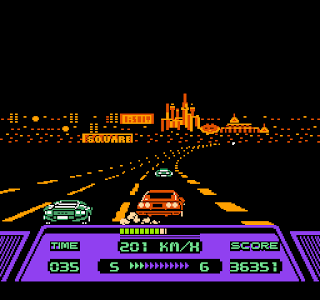 The player is playing the main character who can choose different strategies, search the room, negotiate with kidnapper or save your energy for escape. By player’s choice, it will lead to different endings. 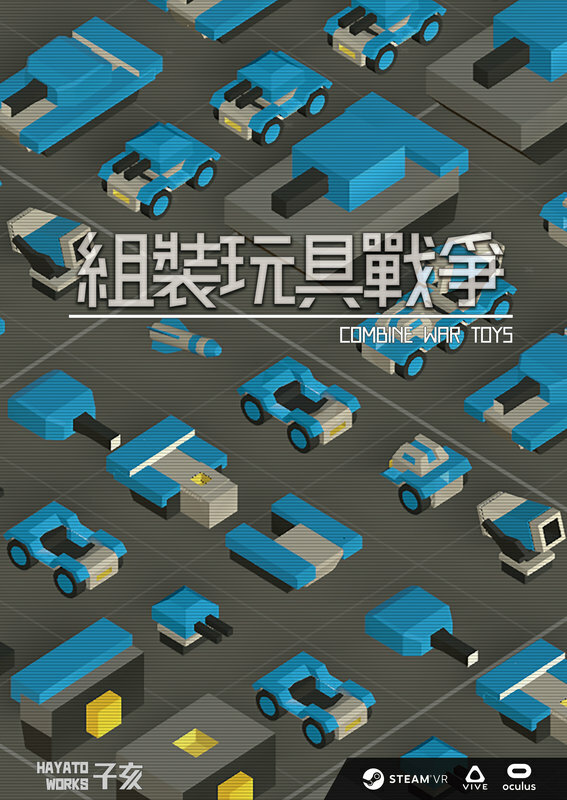 VR Game 《Combine War Toys》 is a Strategy-base game about toys fighting on the table. Using your hands, combining parts on the workspace to build complete toys, and then throw them to join the war. There are many kinds of toys and each of them has different abilities. Throw them in the best way, defense our supreme headquarter and destroy enemy force to win the war. ​Players can experience how to make a weapon, and interact with any character or creature in the shop. 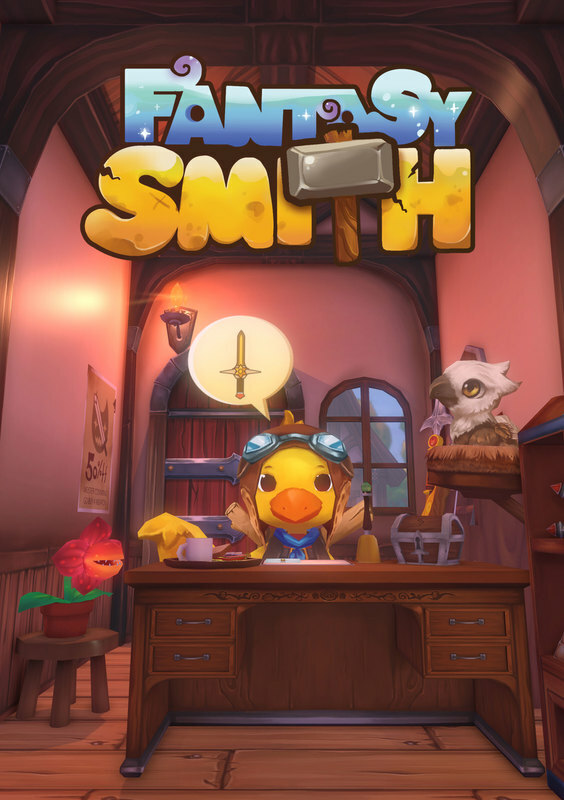 Fantasy world makes the forging more interesting, magic potion and floating crystal can let the player experience the incredible magic world. 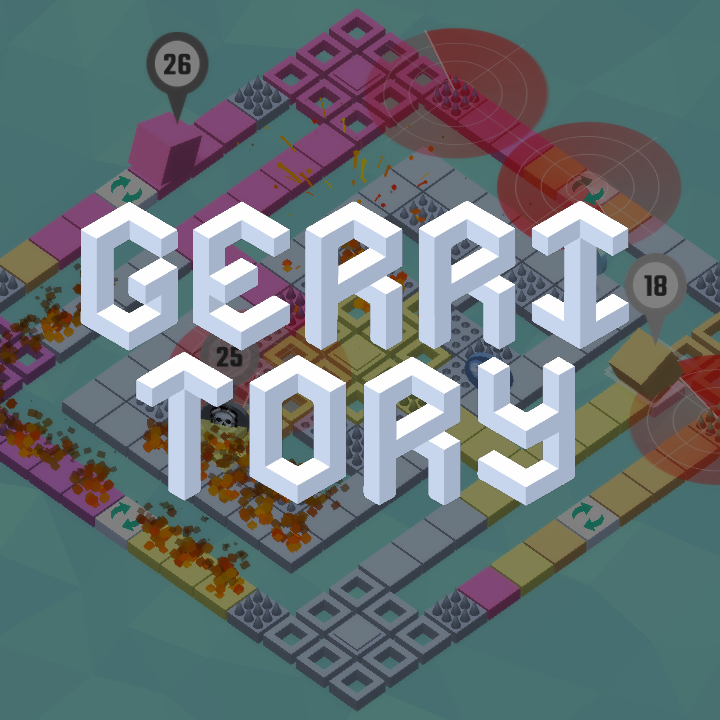 《Gerritory》 is a multiplayer party game. Each player has to roll their cubes and take over grids to defeat your opponents. 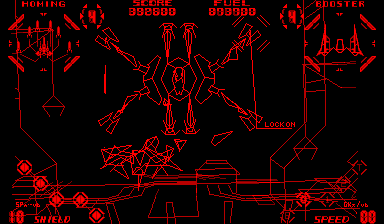 The game is focused on the heights, roulette and center as core elements. Players can move the character as moving an actual chess piece, on any mobile devices. Go on, give it a spin! And enjoy the fun in puzzle-solving. 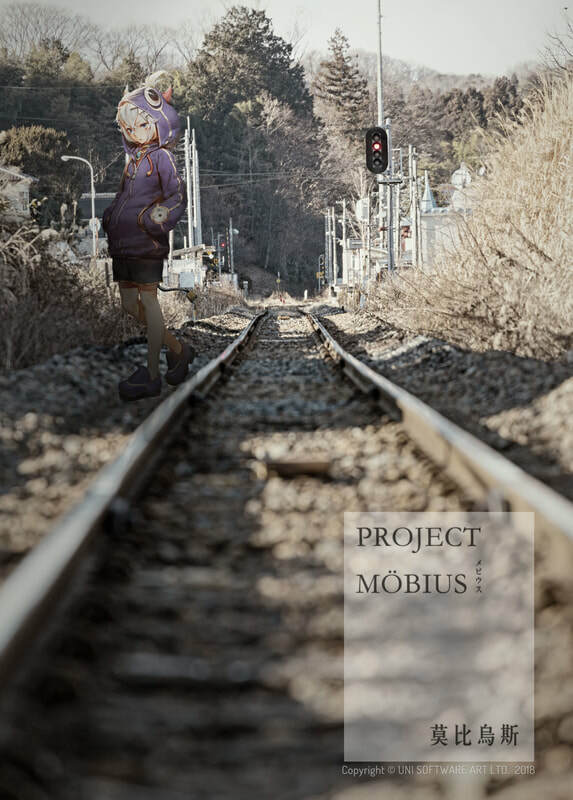 The protagonist comes from an underground city which has no concept of sunlight. By discovering the ancient secret chambers, bit by bit, she unravels the mystery of an unknown ray. 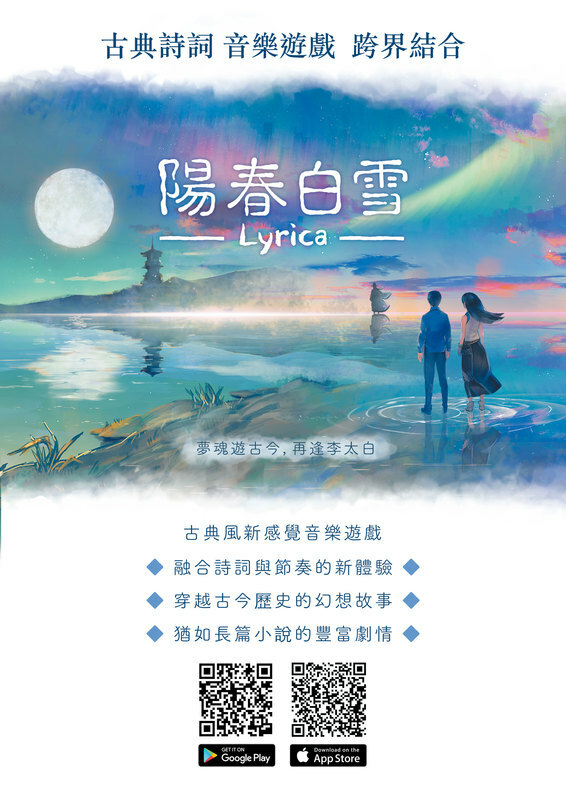 《Lyrica》 is a combination of classic poems and rhythm games. The story portrays a young man Chun who wants to become a musician. 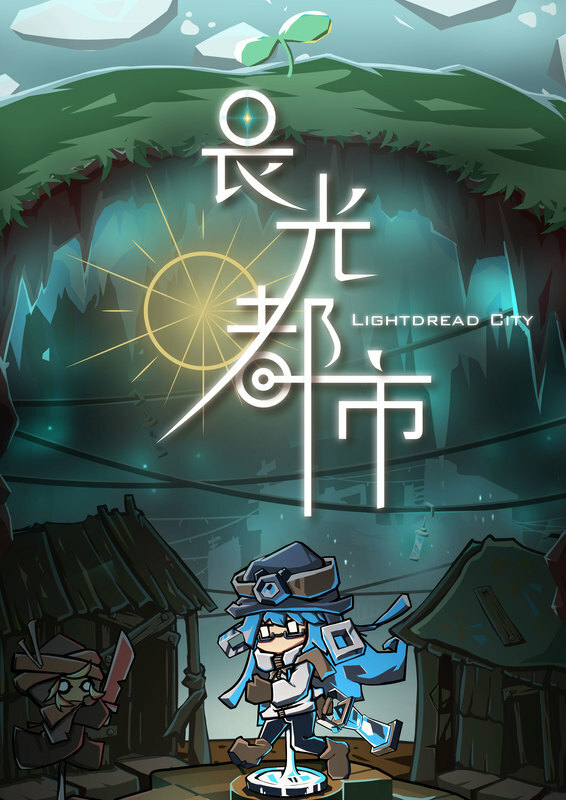 In his dream, he travels to the ancient past in China, and encounters a mysterious poet. The game merged music notes and classic poems, gamers tap on the lyric that sync with the rhythm, or draw calligraphy through the music notes. "MooCha" is an action game for 2 to 4 players. Our distinctive feature is the originated game method – Dance formation system. Players need to complete the Dance formation system together to attack the monsters. The process is very challenging to cooperate and communicate with each other. This is a 3D RPG console game on PC. 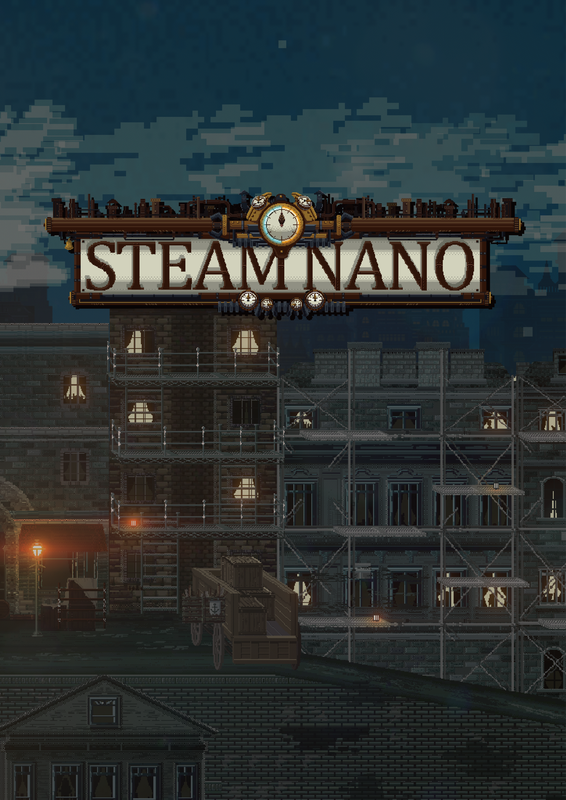 The background of the game is built in the fantasy medieval century, add sci-fi machinery and biotechnology. 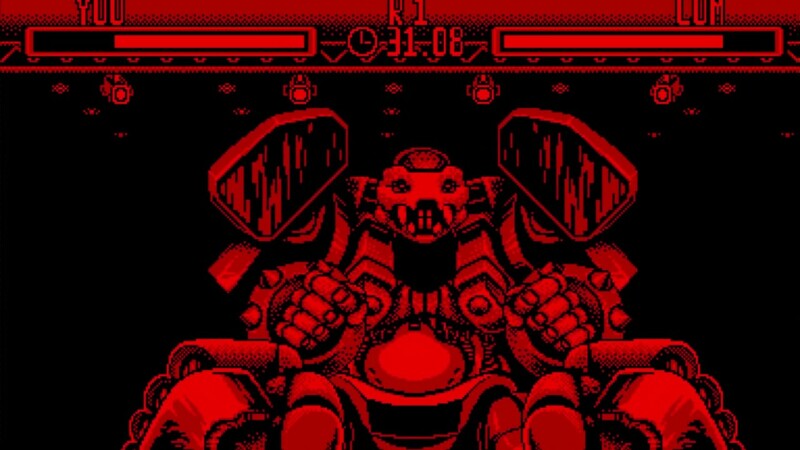 During the game, a puzzle and puzzle fight are interwoven, and the game also inserts some cutscene interlude animation to allow the player to be personally on the scene. 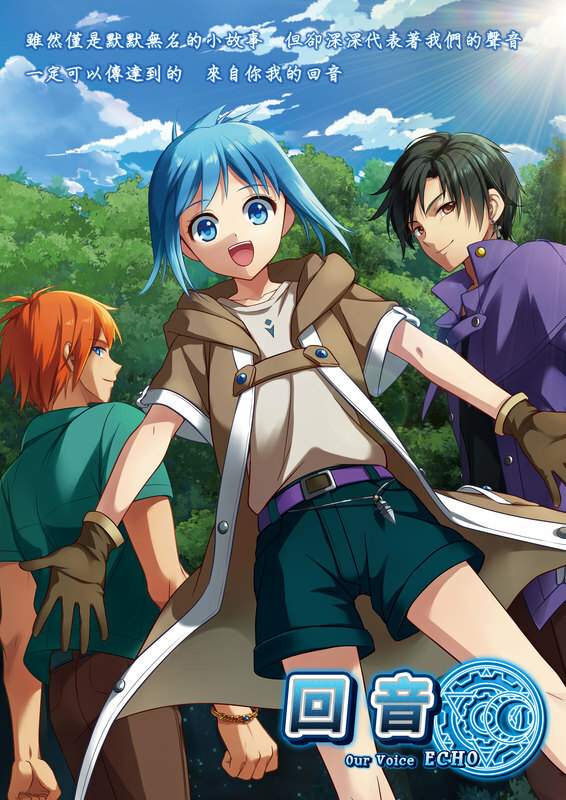 《Echo》 is an action role playing game. Player will be playing as Lin, an adventurer from an independent guild. She came to the constructed forest with a hidden ambition. the secret inside this deserted forest will start revealing as the player progress into it. "Belobag" spaceship made by the genius scientist Clara is the first experimental spaceship that can drive across the solar system within 26 seconds in warp factor 9. 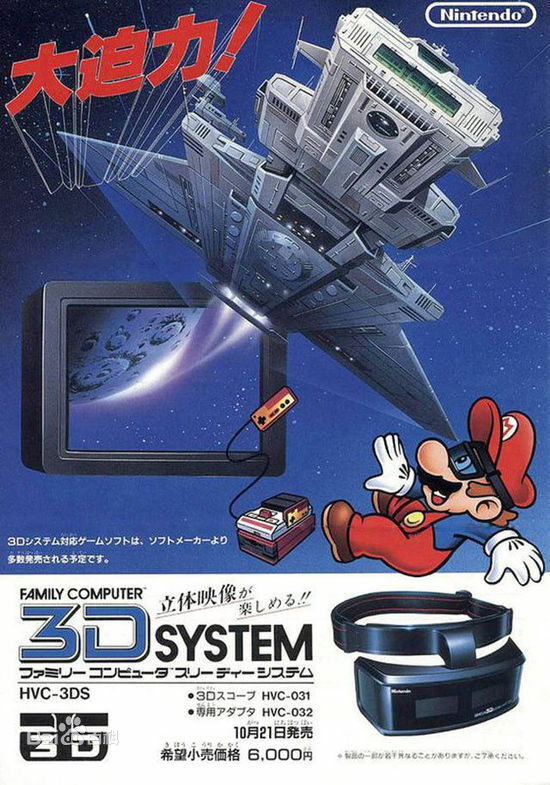 Our adventure begins with this epoch-making spaceship. Experience an authentic way to play with RGB color model while you can have the power of switching the beam of light to purify the creatures of parallel universes. With this brand new way of games to explore the modern philosophy: There is no absolute right or wrong in this world, but just different perceptions! It is a game about a third person shooter set in the background of 2080 post-war Earth. The use of chemical weapons during the Energy War caused the destruction of ecosystems, where an uninhabitable environment was left. The surviving humans live in space stations. However, due to lack of resources, it is necessary to return to Earth for resource exploitation. Upon reaching the earth, it was discovered a mechanical society composed of artificial intelligence robots on Earth was in operation. It is completely different from what human beings know about the Earth's landform, and it cannot be known why artificial intelligence now occupies Earth. 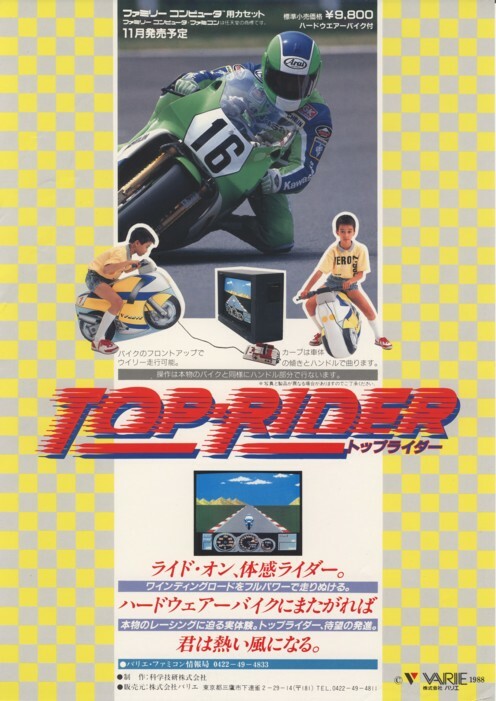 Through the end of the stage, the player has to keep trying that help character to finish the missions step by step. We use high technology to transform fragmentary metals into Micro-Nano robots which can follow the main character. Also these Micro-Nano robots can help the main character to deal a lot of difficulties by manufacture the assisted. Let’s Fight the robots and make higher level. 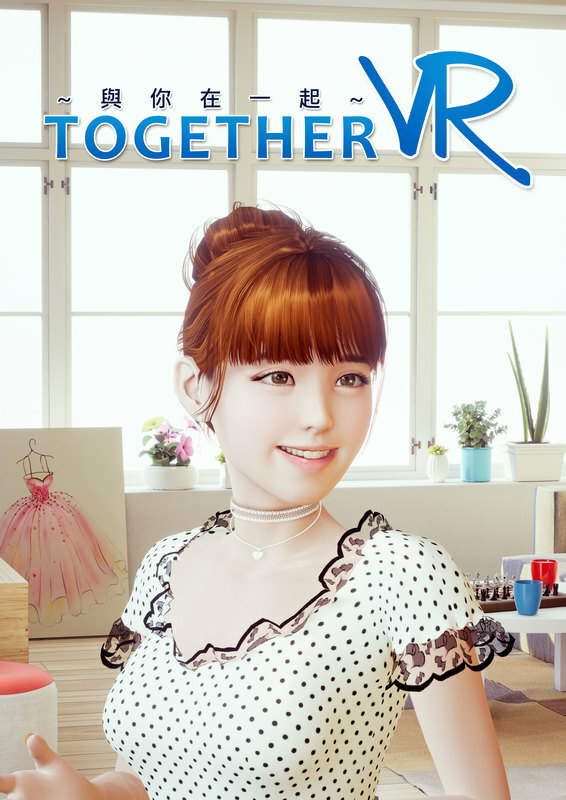 《TOGETHER VR》 is a virtual reality experience that allows players to experience everyday life with Hoshihara Mei in their own private den. 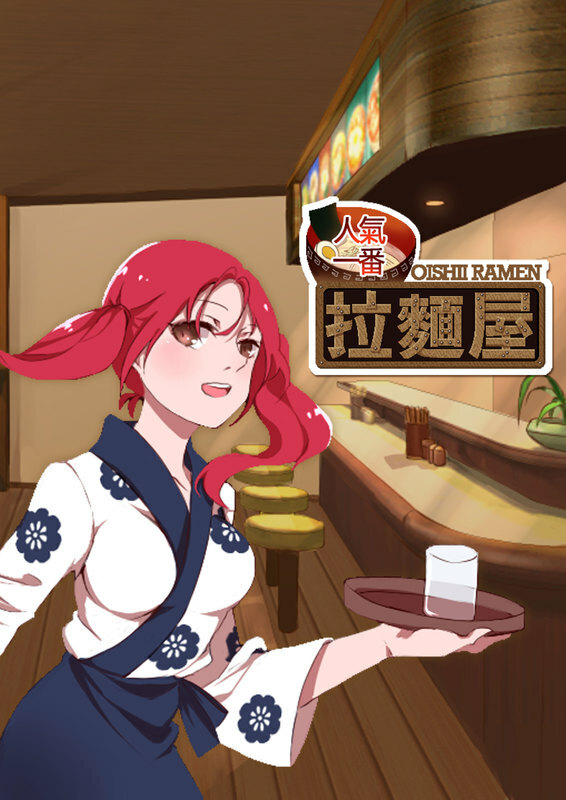 《Oishi Ramen》 is a simulation game that the player can choose one of 3 characters to start the road of business management. There are various storylines waiting for you! 《Hono Hime》 is an AVG bullet curtain action game. "Hono Hime," the girl masters fire, lost her memory and be raised as an exorcist. During the fighting with the demon all over the world, players can discover more stories about Hono Hime. The game style might be cute but the war isn’t... The only way to keep moving is keeping fighting! 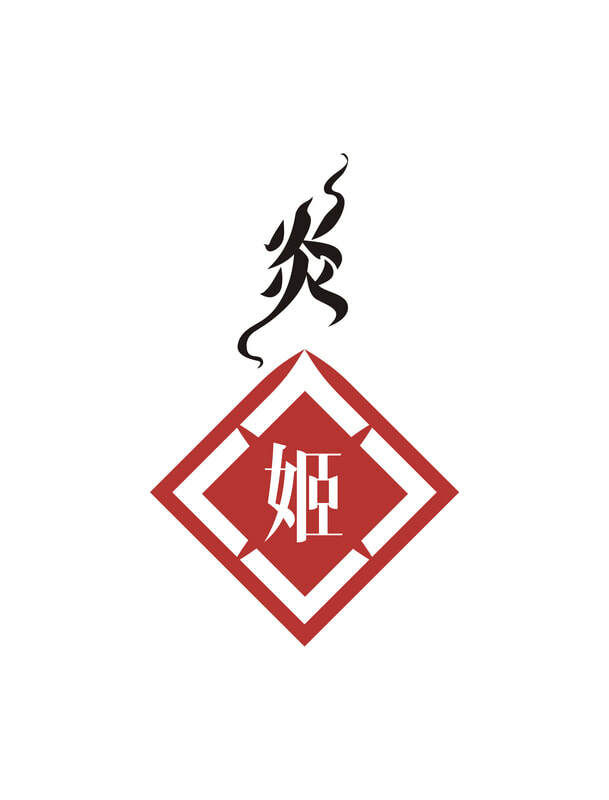 Not only has HoSen Creativity Integrated Marketing Co., Ltd created numerous escape rooms for Monster Village in Nantou and Dream Mall in Kaohsiung, we worked with hotel to build child friendly mystery solving theme rooms in the past. 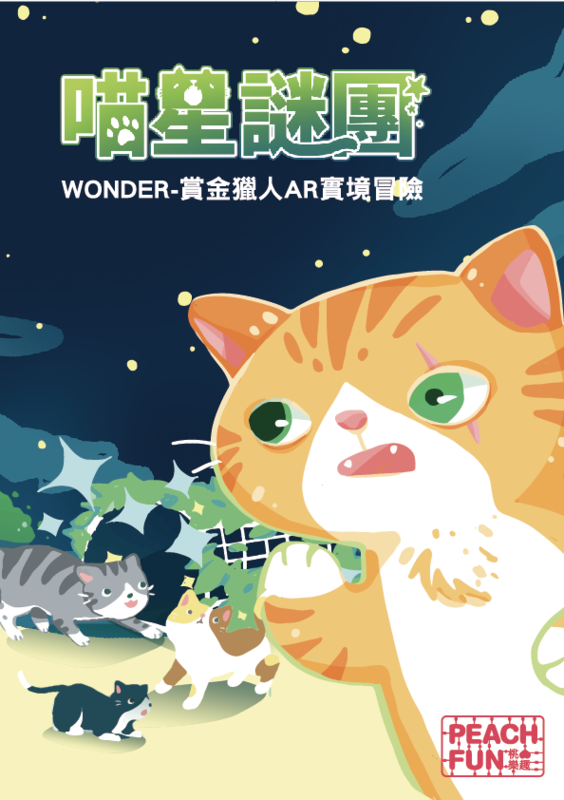 Now, we have expanded and use the Wonder platform to give its users self-service guides, especially toward commercial targeted products customized by the merchants. 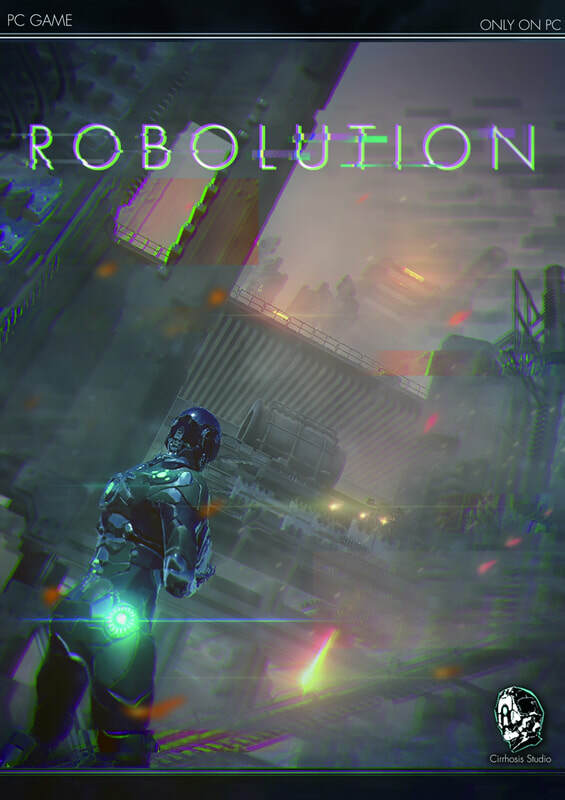 Based on the urban real-life fusion puzzle exploration, the integration of AR virtual reality game mode is introduced to upgrade the reality to a game-compatible world. Game On Weekend © Copyright 2018. All rights reserved.